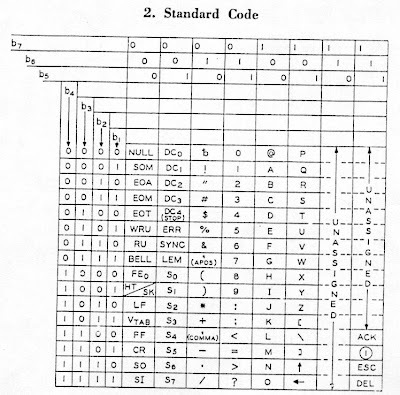 Associating numbers with specific characters has proved necessary to allow automated telegraph printers (teleprinters) and then computers to represent text. The most widely used mapping between numbers and letters was that approved on June 17, 1963, by the American Standards Association. 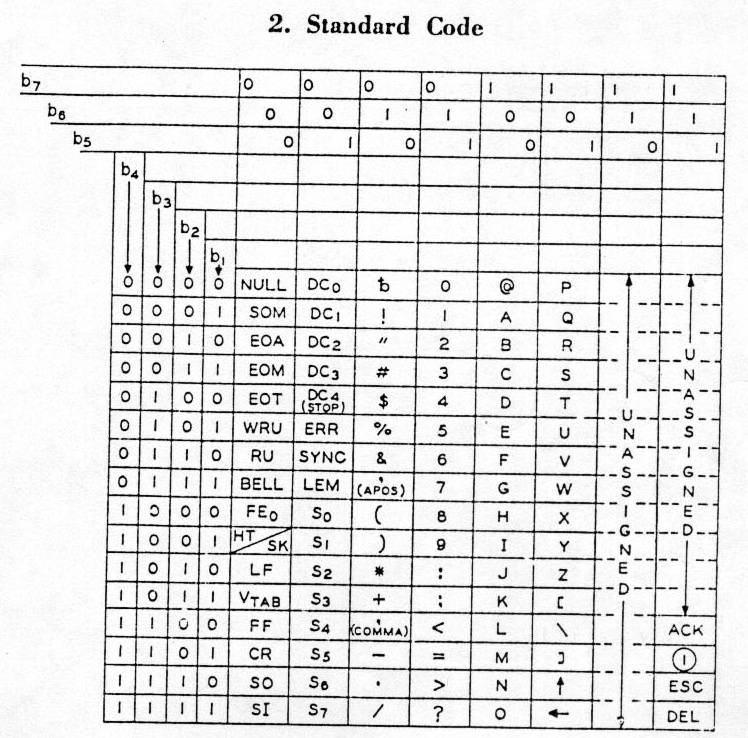 It is the American Standard Code for Information Interchange, better known as ASCII. Isn't it curious that in the above hexadecimal number sequence, all the digits are in the range 0 to 9?